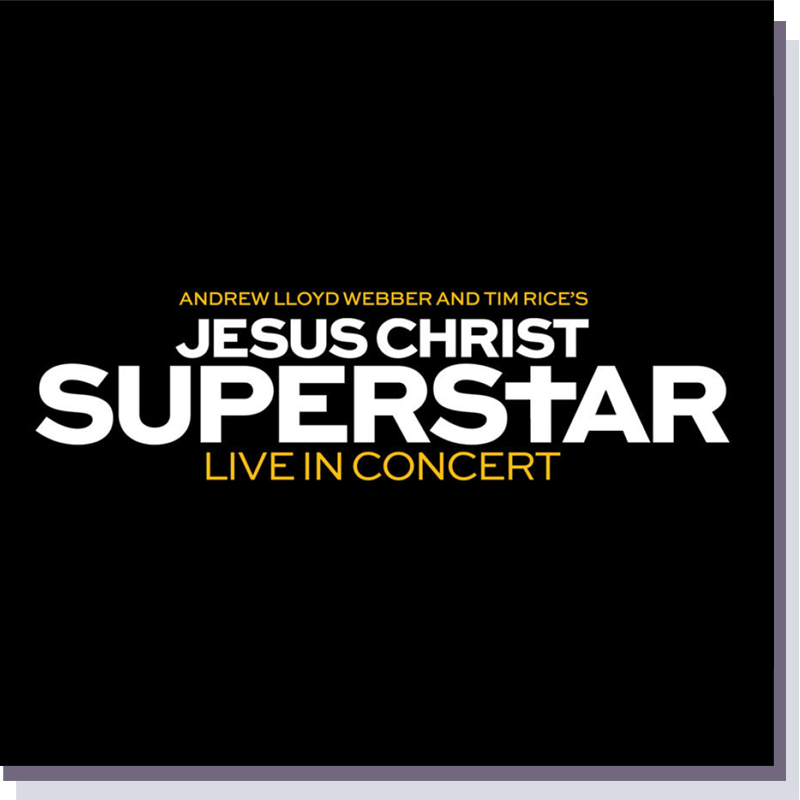 From executive producers Andrew Lloyd Webber, Tim Rice, Marc Platt, Craig Zadan and Neil Meron comes NBC's next live musical spectacular, the groundbreaking rock opera "Jesus Christ Superstar Live in Concert," starring John Legend, Alice Cooper and Sara Bareilles. "Brown’s choreography brought something new to the stage while retaining nods to the original production and film. I particularly enjoyed the complicated movement during the temple and leper scenes, as well as the exceptional ensemble performances"
“The whole ensemble, which included University of Central Florida graduate and Broadway leading man Justin Matthew Sargent, made a strong impression — in part thanks to Camille A. Brown’s energy-lifting choreography. “Camille A. Brown's ensemble choreography (like her choreography for the Broadway company of ‘'Once on This Island'') is also not to be missed. After all, Jesus is nothing without his followers, and Brown's movement imbues this community of disciples with a shared earnestness that eventually turns against the prophet in chants of "Crucify him!"